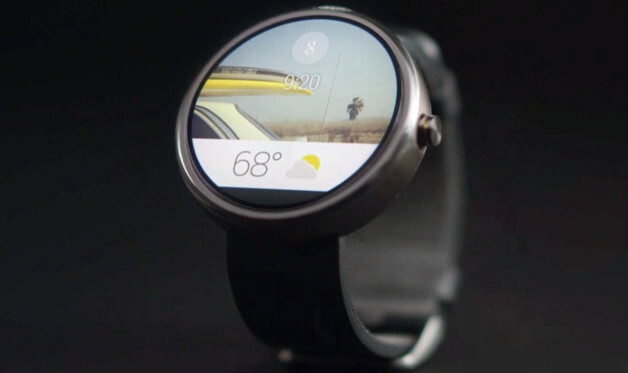 Android Wear is the smart watch which is running on the latest version of Android. Sony, Samsung, LG and Motorola are the few popular brands which has been released the Android Smart watches. Most of the people owns the Smart Watch but those people won’t be noticed that their Smart watches can take screenshots. Yes that’s right even those small machine is capable of taking the screenshots. Here is the guide which explains about taking screenshot’s in Android Wear Smart watches. Well the steps are very simple. If you are not sure about what you are doing on the phone then it is highly recommended to seek a professional’s advice. In order to do this there are some prerequisites that you must follow before doing. First of all you must have an Android Wear Smart watch which running on the latest Lollipop operating system. Samsung Smart watch, Moto 360 and LG G Watch R comes with latest Lollipop from the factory itself. I am not sure about the Sony’s Smart watch. I have heard that device also comes with a Jelly bean version. Settings->about phone->continuously tap Build number (until you see a toast message called you have enabled developer options). Now you will be able to see an additional option called developer option on settings. Just don’t play with those. Only you have to enable the developer option. Once done that open the Android Wear app and tap the menu button (overflow button – 3 dotted button on the top right corner). On that tap “Take wearable screenshot”. This will take the screenshot of the Android Wear device. One thing should be noted that in Moto 360 you will not get the correct round dial screenshot picture. It will be a square one. That’s it now share your Android wear screenshot anywhere.